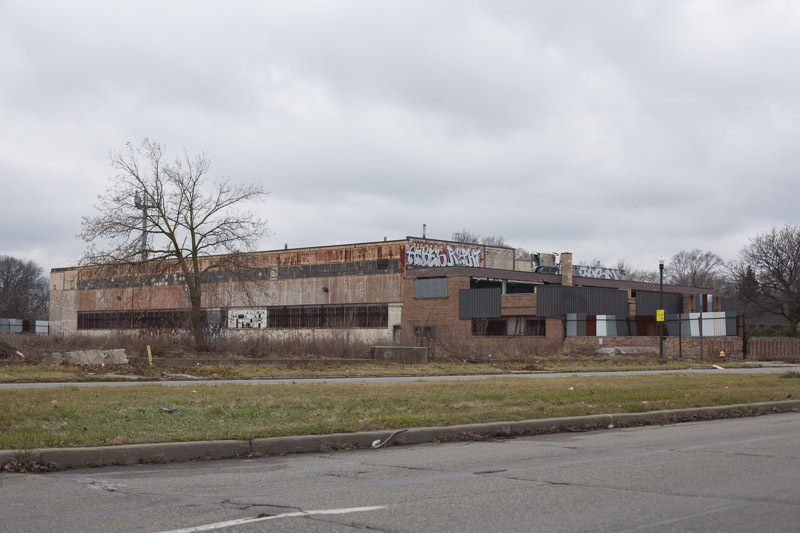 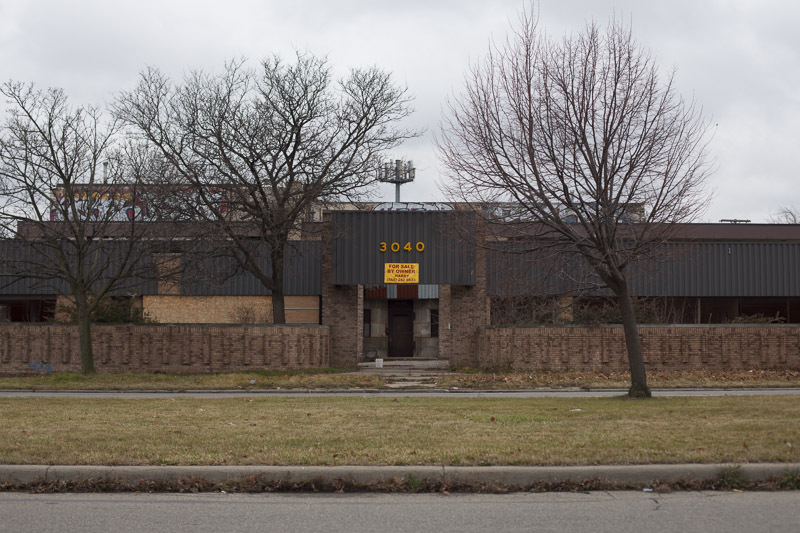 The Bentz Machine Co. factory is the last remnant of a large industrial complex on the corner of Outer Drive and Moenart in northeast Detroit. 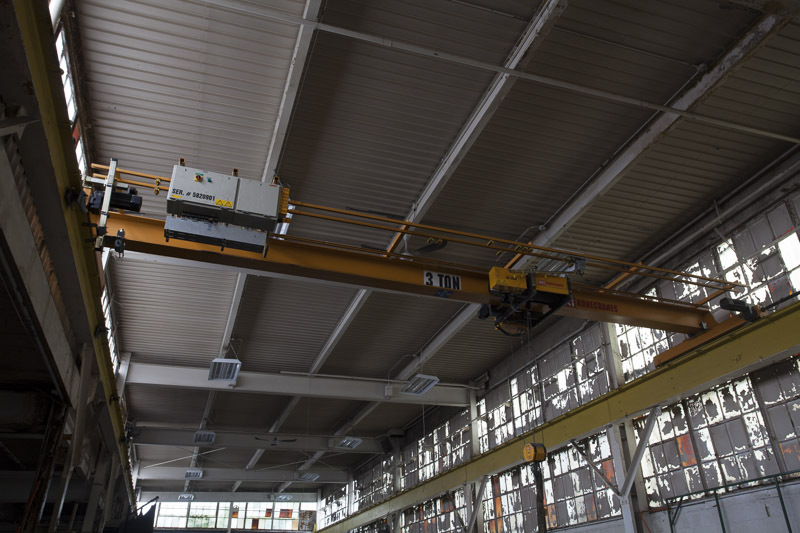 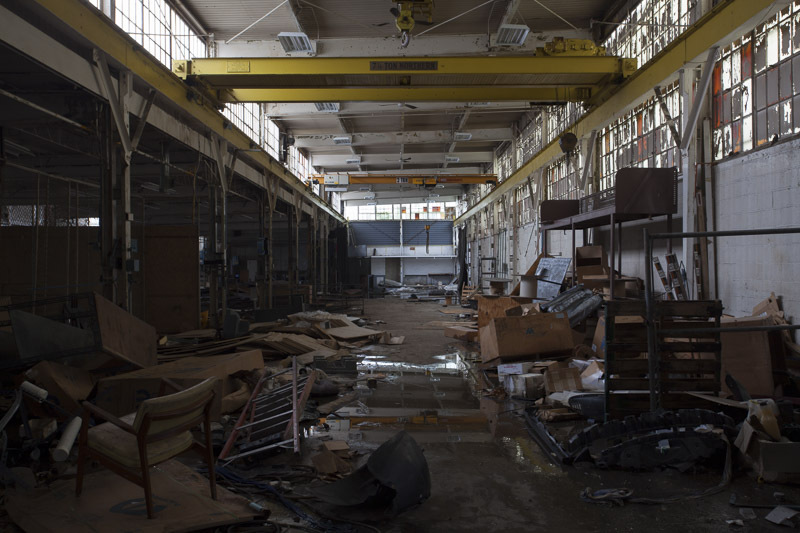 Built in 1943, it's not clear who the original tenant was, but in the 1970's, it was used by the Martin Electric Division of Thompson Industries as a prototype shop. 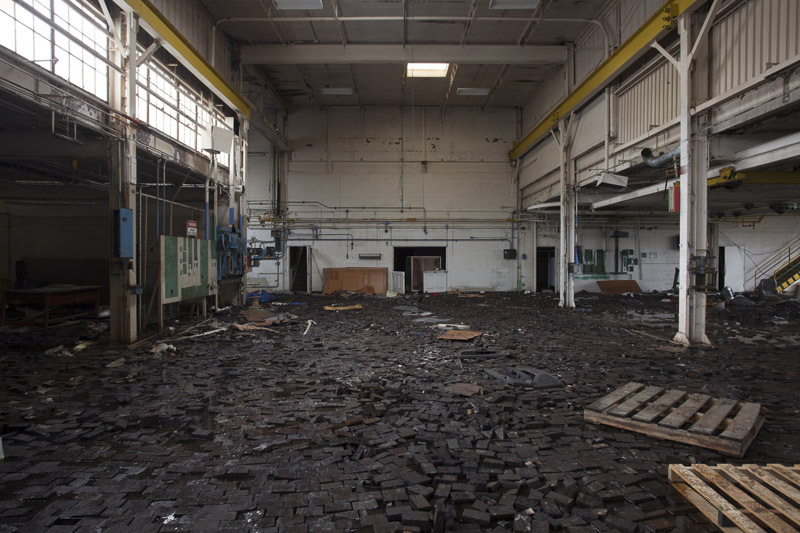 Martin was later spun off, and by 1980 was sharing the factory with the Bentz Machine Company. 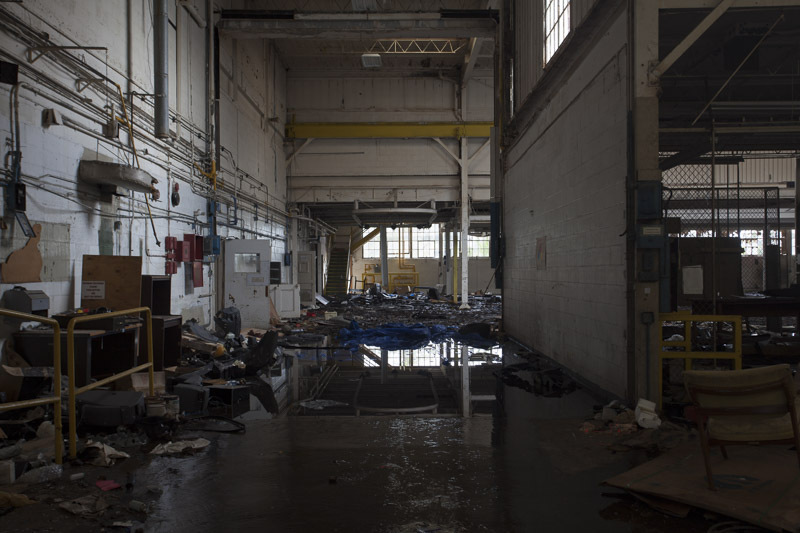 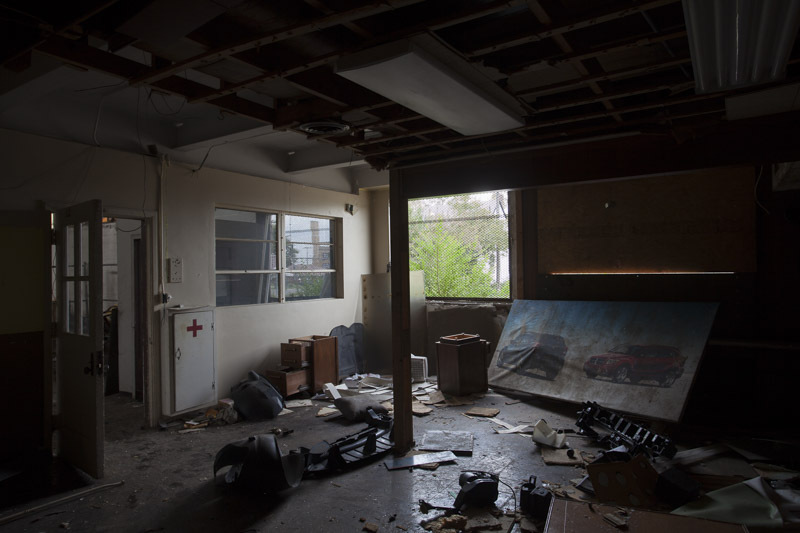 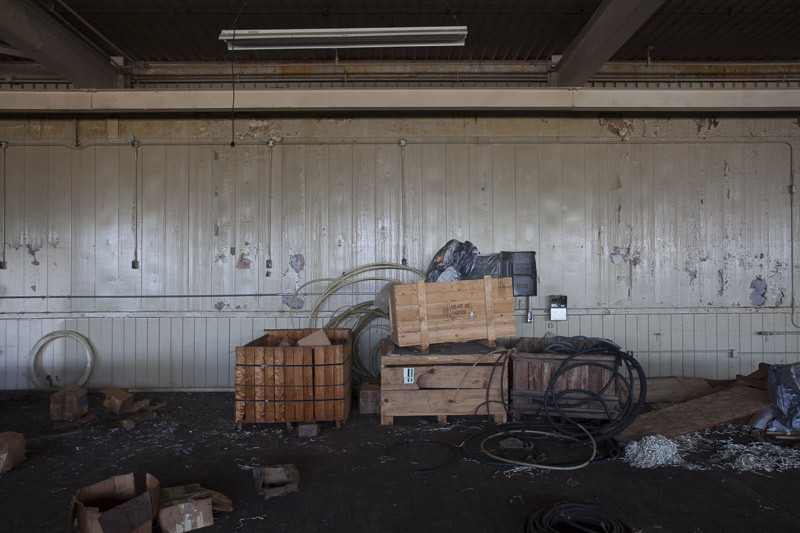 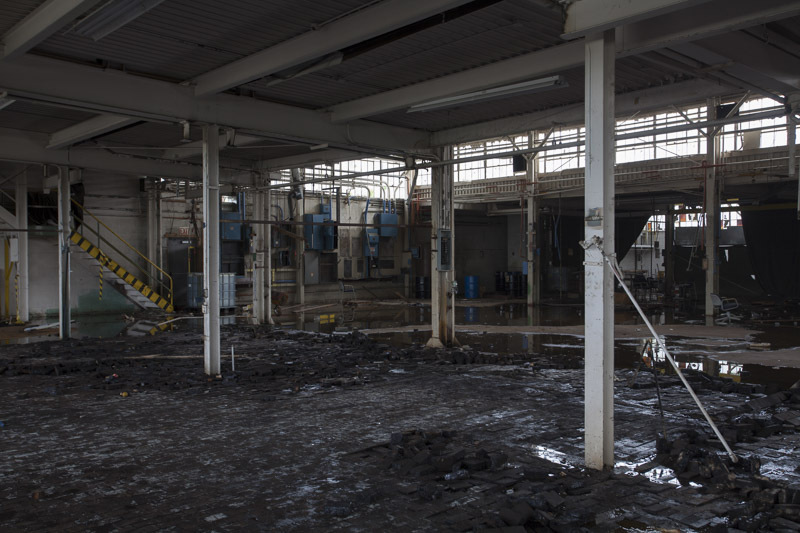 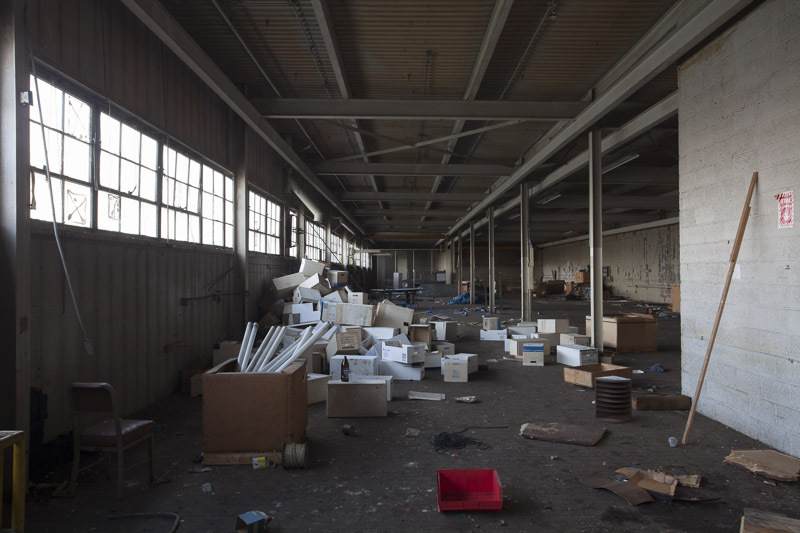 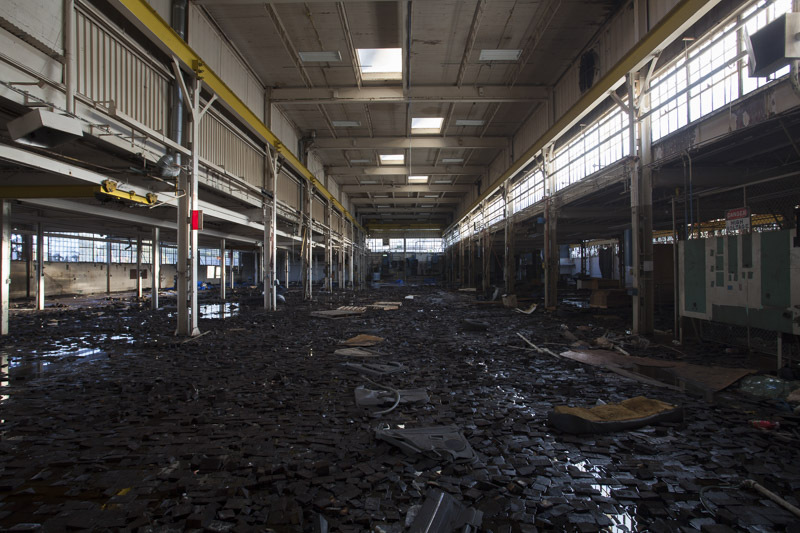 Most of the factory complex had been demolished when Bentz went out of business in 2011. 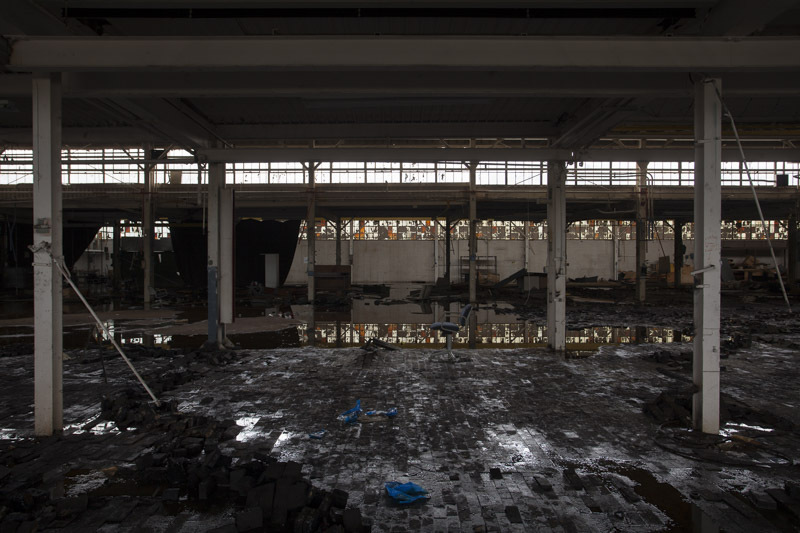 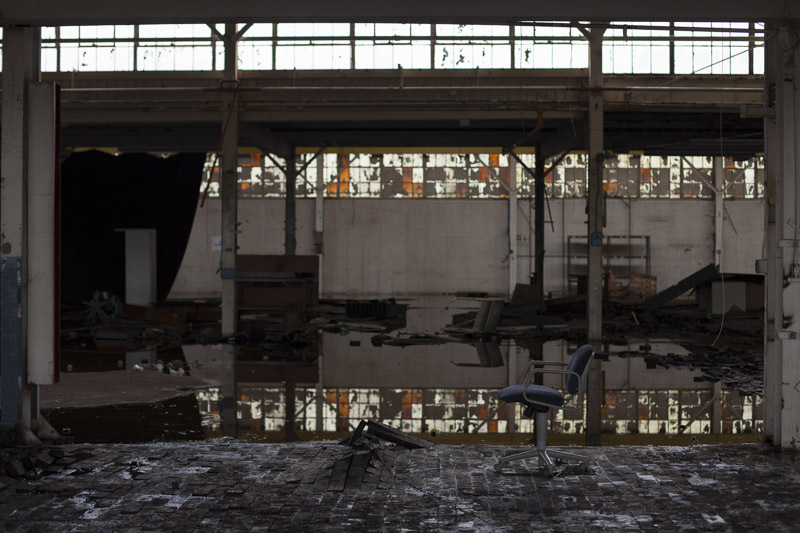 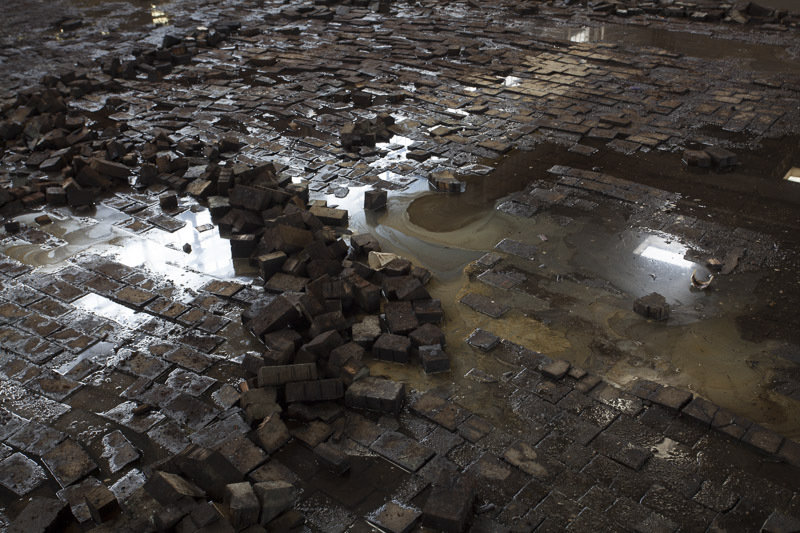 The remaining part of the factory was abandoned, and by February of 2017 had been demolished.